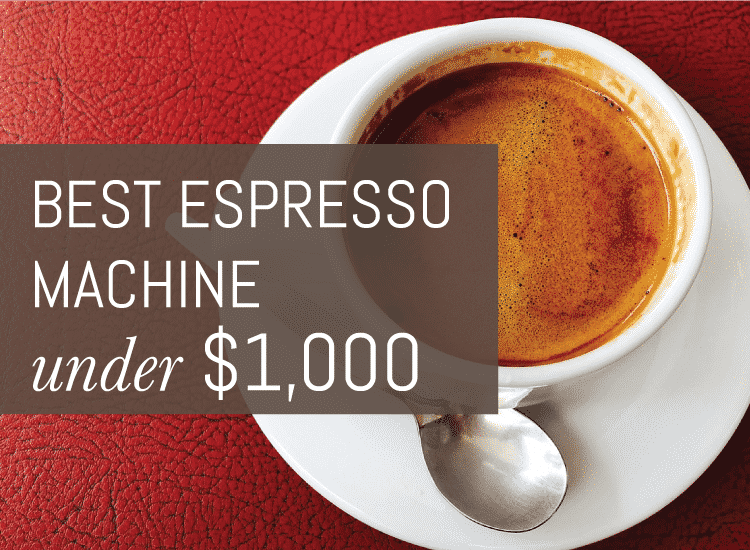 » What is an Americano? If you’ve ever stood in line at a coffee shop, you’ve more than likely heard the barista shout out “Americano for Barbara!” a time or two. If you’ve never had one, it’s a funny name and based on what you know of mainstream American culture, you might think it’s another sugar-loaded beverage ushering coffee drinkers onto the diabetes train like half the menu at Starbucks. That’s not a bad guess. But in fact, it’s a bit of the opposite and the name itself has an interesting backstory. So what is an Americano exactly and where does it come from? 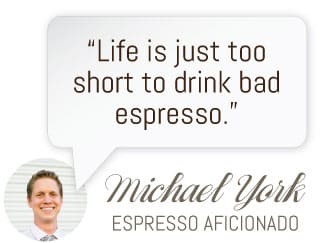 The popular theory is that the Americano got it’s start in Italian coffee bars during World War II when American servicemen stationed in Italy would attempt to recreate American-style drip or filter coffee by diluting shots of the thick espresso with hot water. Italian espresso was too strong and longing for a taste of home, Americans made do with what was available. To the Italians, this was practically a sacrilege, but it became so common amongst American GIs that it earned the name, Americano. Now, the Americano is a fairly common beverage in the states and is still something you can order occasionally when traveling abroad, though it’s more common to come across something called a “long black” in most of Europe instead. A long black is made the opposite way from an Americano, but the two sole ingredients remain the same. 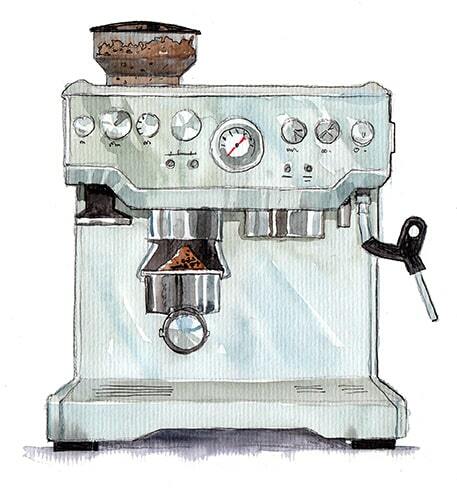 In a nutshell: At the most basic level, a modern Americano is part water and part espresso. Pull a shot of espresso or two and add some hot water. Enjoy! So how do you make an Americano at home? It’s pretty straightforward. 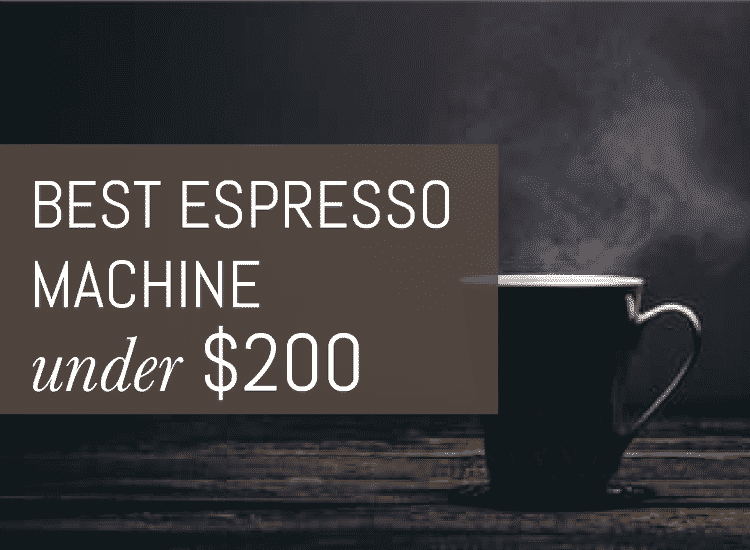 All you need is a basic espresso machine with a hot water feature, either as a separate heating mechanism, or integrated into the steam wand. If your machine doesn’t come equipped with one, a kettle to boil some water on the side works just as well. This is not a difficult or fancy beverage to prepare. 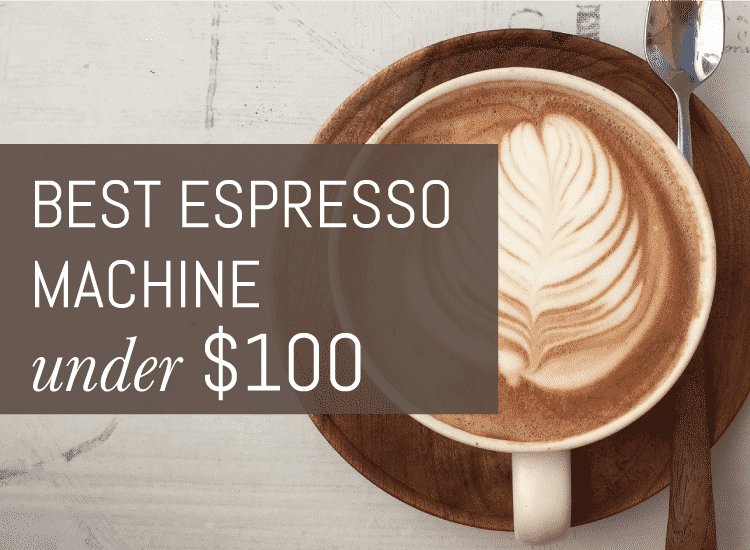 If you’re new to espresso brewing, I have a few articles to get you started on understanding basic machines and a complete course for beginners that you can access HERE for free. To prepare, pull either one or two shots of quality espresso, based on your strength and caffeine preference. I usually have a double, because, well, mornings are tough and I need all the help I can get. Then, pour about a half a cup of hot water, or more, depending again on your taste, over the shot. Anywhere from 1 ounce to 16 ounces is considered acceptable. THAT’S IT. So simple, you can pretty much do it while asleep, or half asleep, as is typical in my household. There is also a slight variation called an Italiano, which is an Americano, but with a 1:1 espresso to water ratio so the dilution of the shot is very minimal. This makes sense given that Italians are known for enjoying especially strong coffee like it’s no big thing. It’s a great choice if you aren’t into milky coffees like lattes or even cappuccinos and you’re not quite at the level where you’re sipping from a teensy espresso cup while standing at your kitchen counter. So what then is a long black? Considered an Americano “in reverse” the long black is simply an espresso shot poured into a cup of hot water. So essentially the order of preparation is reversed. This is especially common in Australia and the U.K. but is pretty hard to find stateside. What’s the benefit of a long black preparation? By pouring the shot over the water, it preserves the beautiful crèma on top of the shot, instead of breaking it and disturbing the tannins when the poured water hits it. This gives the drink more of a full-bodied flavor. Having tasted both, I prefer the Americano, mainly because I think the drink is better blended from the start, but you’d be hard pressed to find any significant differences between the two without being an expert. Or Italian. It is also frowned upon to sweeten an Americano, but I’ve totally seen Barbara doing just that with her Americano at Starbucks, so hey, to each their own. You’ll also see Americanos referred to as Café Americanos, from time to time, depending on where you’re ordering, but don’t worry, there’s no difference, it’s the same thing. Enjoy!